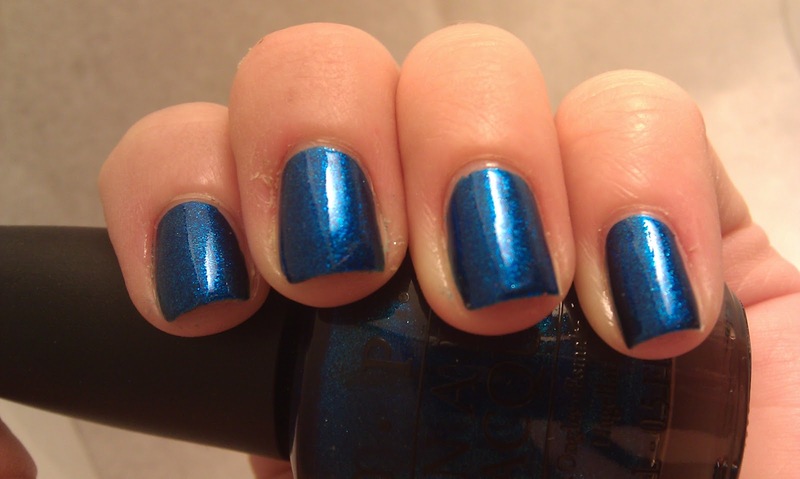 Let There Be Lacquer: OPI Swimsuit..Nailed It! I have a lovely to show today. 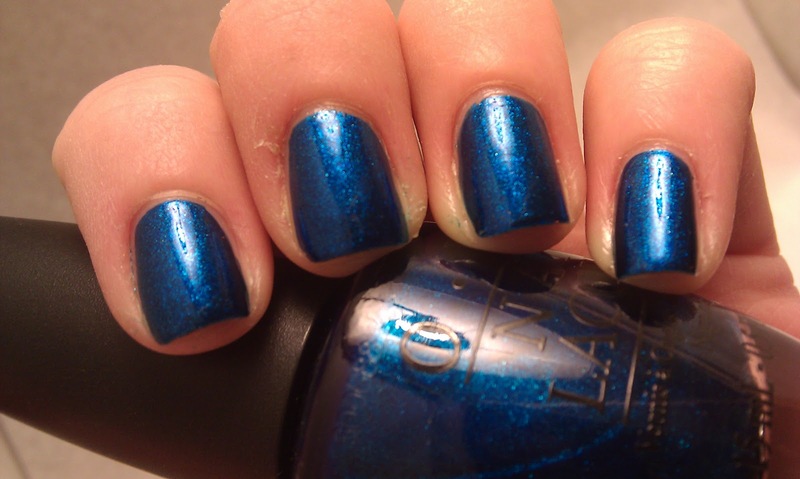 OPI Swimsuit..Nailed It! is an awesome shade of electric blue packed with shimmer. Not much more to say. ;) I'll let the pictures do the talking. 2 coats Swimsuit..Nailed It! Seche. I will have to! I have a few ideas. You'll have to wait and see! I almost got this the last time I was at CVS. I don't know if its just here but the CVS in my area always has a tiny amount of random old-ish OPI. They are always way over priced though so I never get it unless its something really rare. I wish I got this one now!